The largest and most affordable online Cycling Trainer shop! Cycling Trainers shop the largest and most affordable! 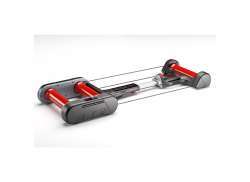 Do you want to buy a Cycling Trainer online? 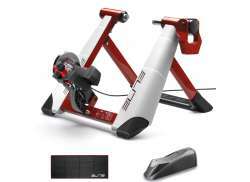 Hollandbikeshop.com has the Cycling Trainer you're looking for. 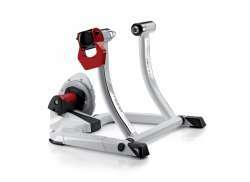 A Cycling Trainer enables you to continue your training indoors when the cycling season is over. You can be easily click your bicycle onto the trainer and adjust the resistance of the trainer to your personal preference. 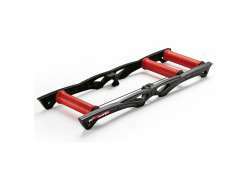 At Hollandbikeshop.com you'll find a wide choice of Cycling Trainers. 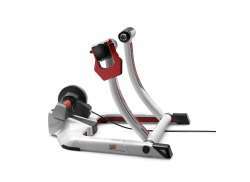 In our wide range of Bike Computers & Trainers on Hollandbikeshop.com you can find high-quality Cycling Trainers in many different colors and models by brands such as Tacx, Elite, Minoura, XLC and Kinetic. So you'll surely find the Cycling Trainers you are looking for! 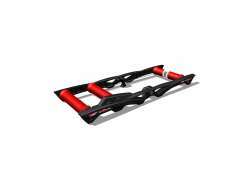 Hollandbikeshop.com is dealer of Cycling Trainers and has a large and affordable range. We also often have Cycling Trainers on sale or in our outlet, so keep an eye on our sale button. The largest and most affordable online Cycling Trainer shop!